There are few materials that can match the natural beauty and durability of leather. If you love the appearance of hide, these leather goods should tickle your fancy. What is the best kind of leather? Full-grain is the highest-grade leather. Genuine leather is real leather, but poor quality. Is leather waterproof? No, although it is water resistant. You can make leather waterproof by waxing it, however. 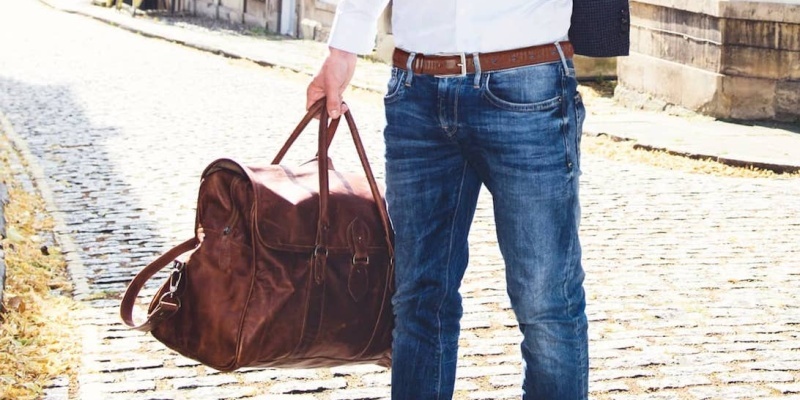 Where can I find high-quality leather goods? Keep reading for some inspiration, and visit our leather collection for more. Humans have used hide in various forms for thousands of years. The material is coarse when untreated, but it can be refined into something beautiful. This roundup of leather goods shows just how amazing and versatile leather can be. Many bags are made from leather, but few are as versatile as the Jacques 777 backpack. Using an online design tool, you can customize the appearance of every panel and pocket, choosing between various cow and buffalo leathers. If you need a little more capacity, this Mahi holdall should fit the bill. Shaped like a treasure chest, the Drake is made from full-grain leather, with brass fittings and YKK zippers. In addition, each bag is handmade to order. 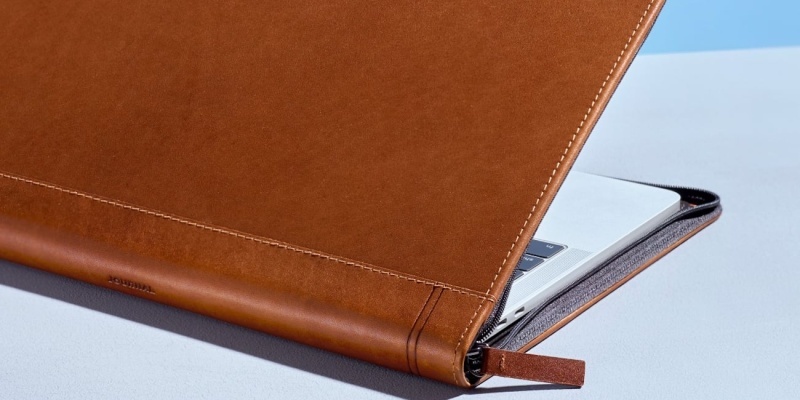 Made from luxurious full-grain leather, the Journal MacBook case is the perfect way to protect your Apple machine. 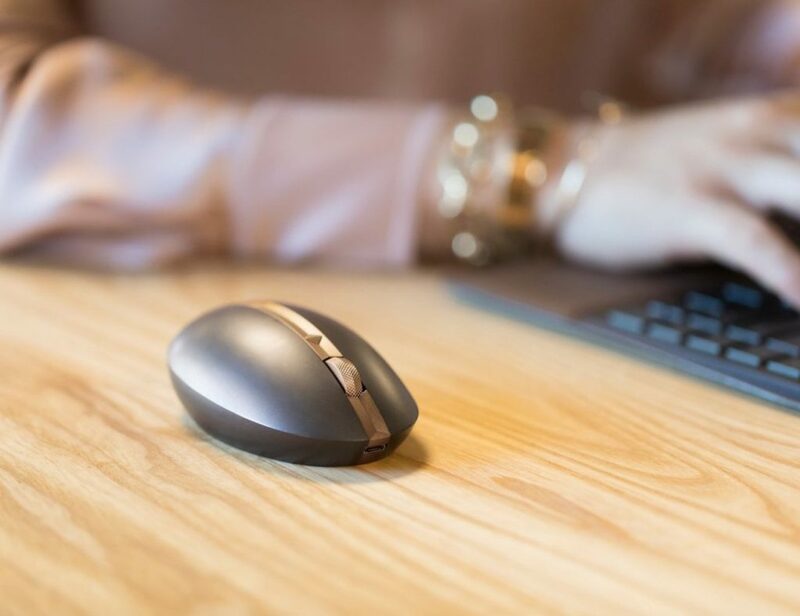 The zippered design opens like a book, meaning you can use your laptop without removing the case. 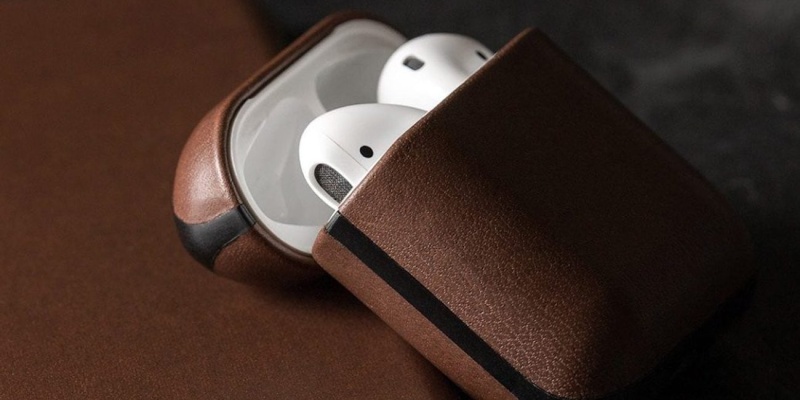 Another great option for leather-loving Apple fans is this AirPods case from Nomad. It slips over your charging case, covering the white plastic with vegetable-tanned leather. What’s more, the case should develop a natural patina over time. 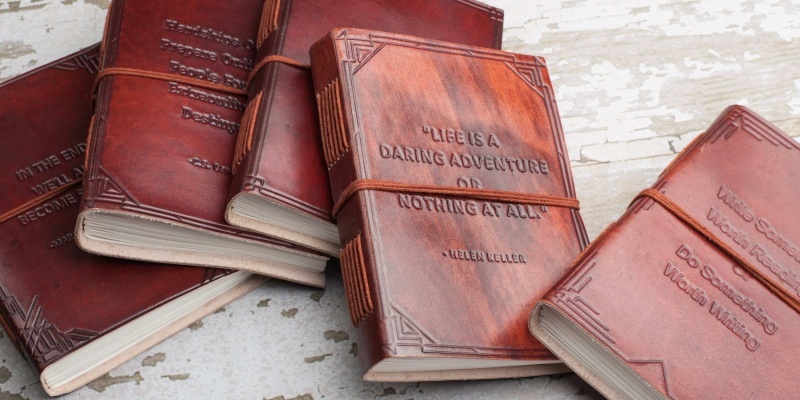 If you’re going to keep a diary, you might as well keep it in leather. These beautiful journals have embossed leather covers and 100 pages of white color cotton paper. Being tree-free, acid-free and chlorine-free, they are also very eco-friendly. Leather doesn’t always have to be rugged and raw. 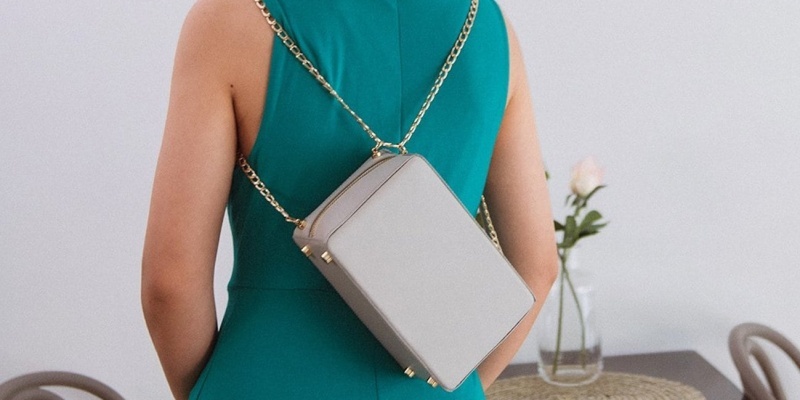 The EMERGE Tumble is an elegant handbag that would turn heads at any party. 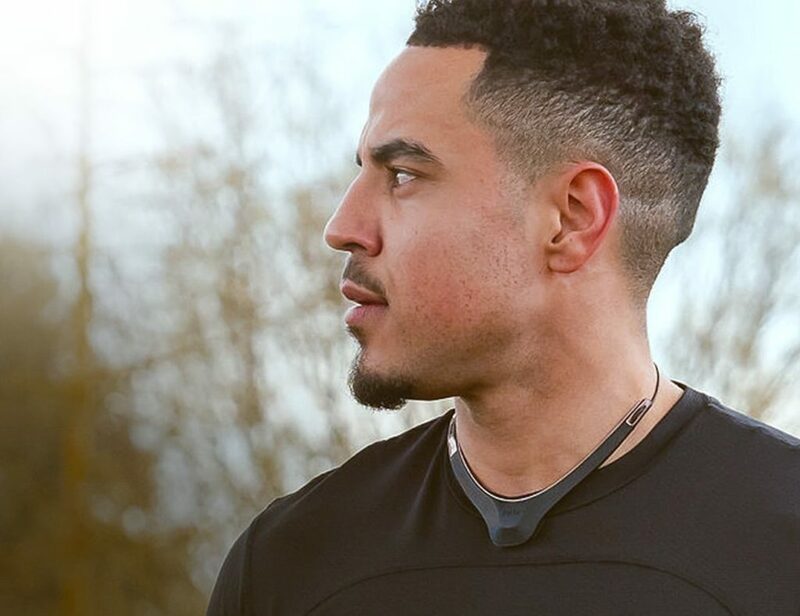 The versatile design allows you to carry the Tumble on your shoulder, across your body, or like a backpack. 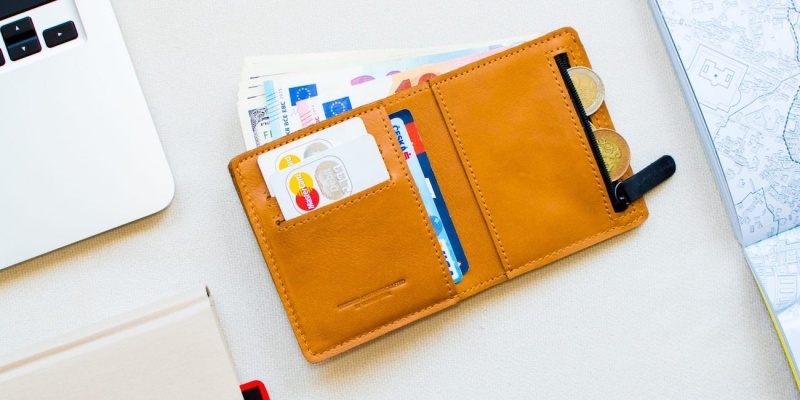 No leather goods roundup would be complete without a wallet. The VoyagePrague combines natural leather with a soft wool lining to hold up to eight cards plus cash. 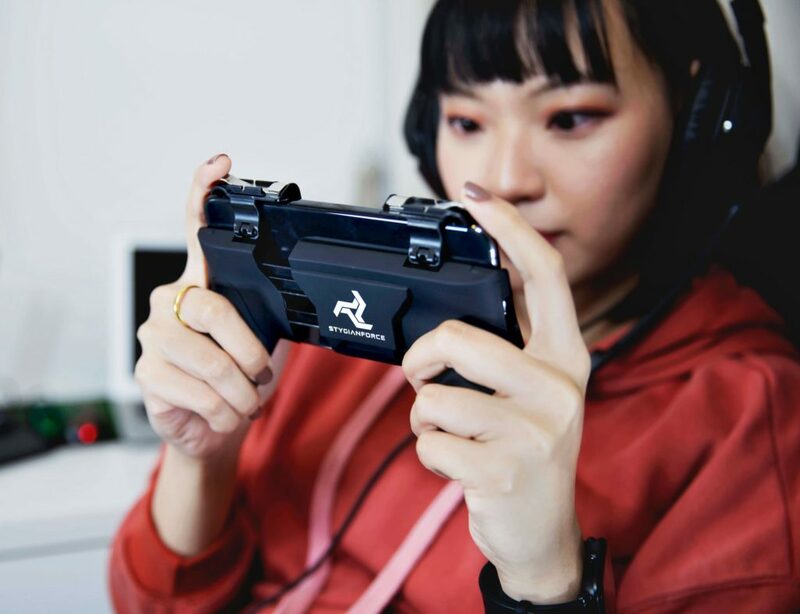 It’s also super slim, measuring just 0.39 inches thick. 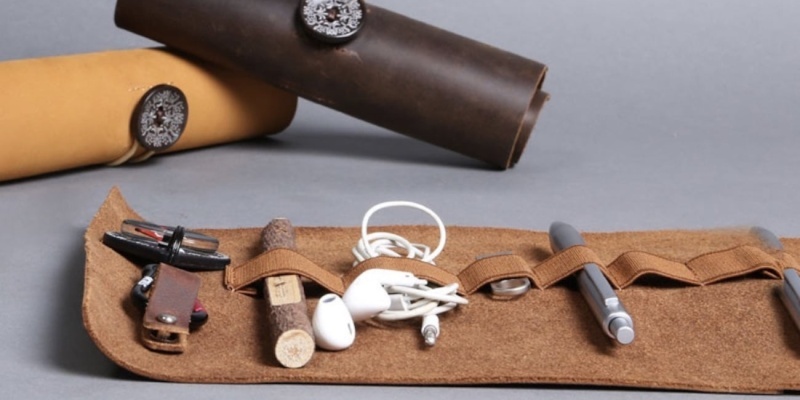 Instead of cards, this roll-up leather organizer holds all your smaller everyday items: pens, earbuds, cables, and so on. The rugged leather design makes it feel like a traditional tool wrap, complete with sturdy loops. 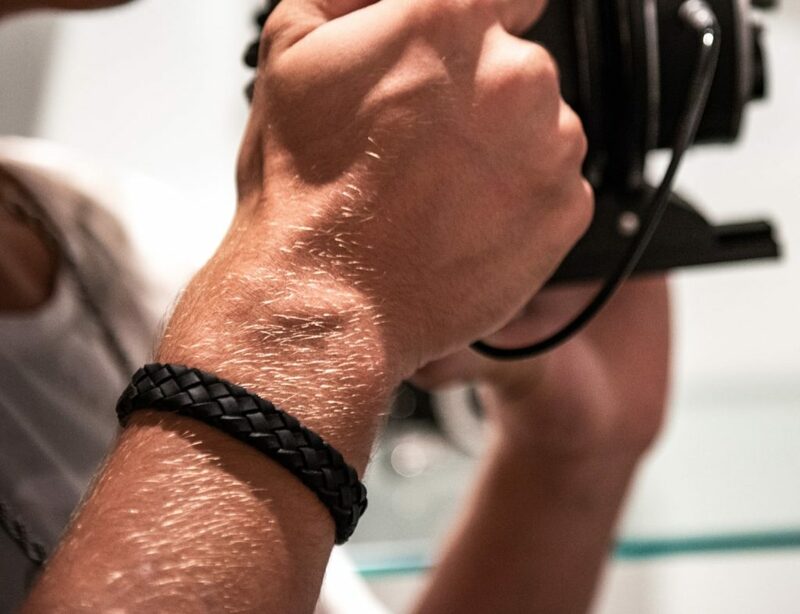 Even the smallest accessories can be made from leather. This cable tidy from Twelve South keeps your cables and earphones neatly coiled. Available in two sizes, CableSnap has a secure fastener and a mini loop to secure your cables. The great thing about leather goods is that they tend to last. As such, the products mentioned above will give you many years of service. What’s your favorite leather item? Tell us in the comments!